If you’re flying on a budget, you may not be allowed to bring a full-sized carry-on item on board, depending on the ticket you purchase. In many cases, economy travelers are only permitted one personal item on board, and any other carry-on bags must be checked. Efficient packing is key to avoiding baggage check fees. 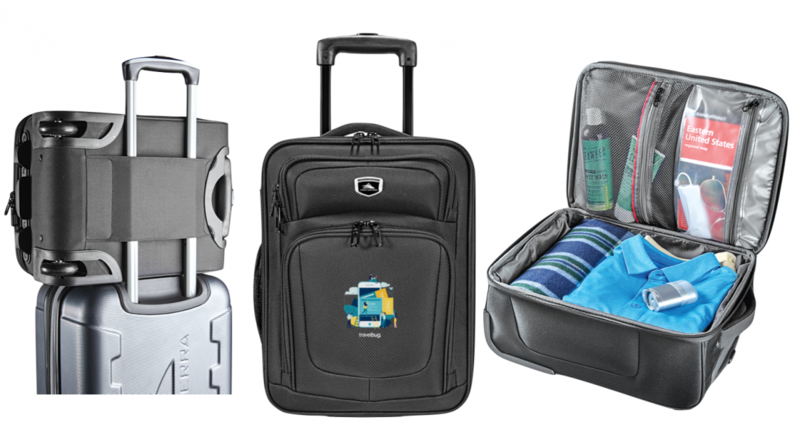 The High Sierra Underseat Luggage turns your carry-on item into a personal item. It is specifically designed to fit perfectly under an airplane seat! Want to be an even more space-efficient? Packing cubes enable you to travel lighter and pack smarter, keeping your belongings organized and compact!